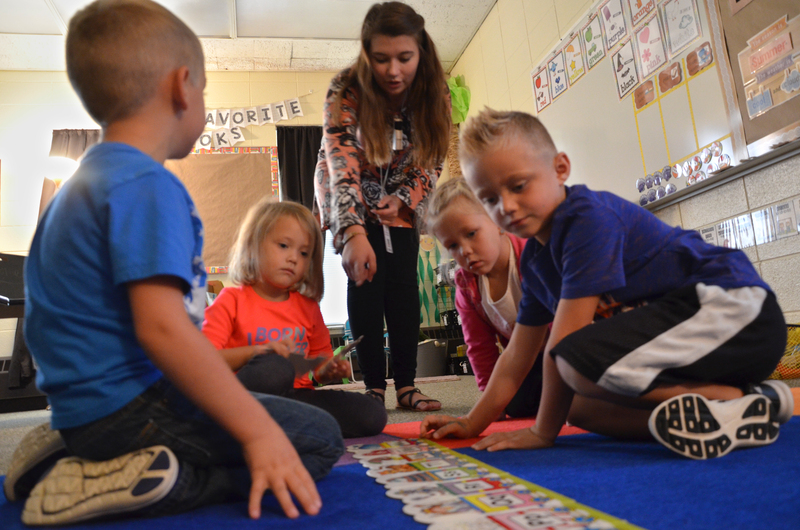 The Little Knights and Little Norse preschool students are learning through play and building independence and confidence before entering kindergarten, according to MSD of Wabash County officials. The MSD-based pre-kindergarten program kicked off in August and, so far, “it has exceeded all expectations,” according to Janette Moore, Metro North Elementary School principal. Hosted at Metro North and Southwood Elementary, the LKLN program has started nearly 50 youth, referred to as “the littles,” on the academic track. After more than five years of allegedly not affecting enough change, the stop signs on Ogden Road at its intersection with 200 West might soon be removed. County Highway Superintendent John Martin presented the county commissioners with a 47-signature petition at the board’s Nov. 6 meeting requesting that the three-way stop on the north side of Laketon become a one-way stop. “I actually agree with the petition,” Martin said. When Wabash Police Sgt. Nick Brubaker set out on his 400-mile bike ride to Traverse City, Mich., on Sept. 9, he packed light and hoped for the best. 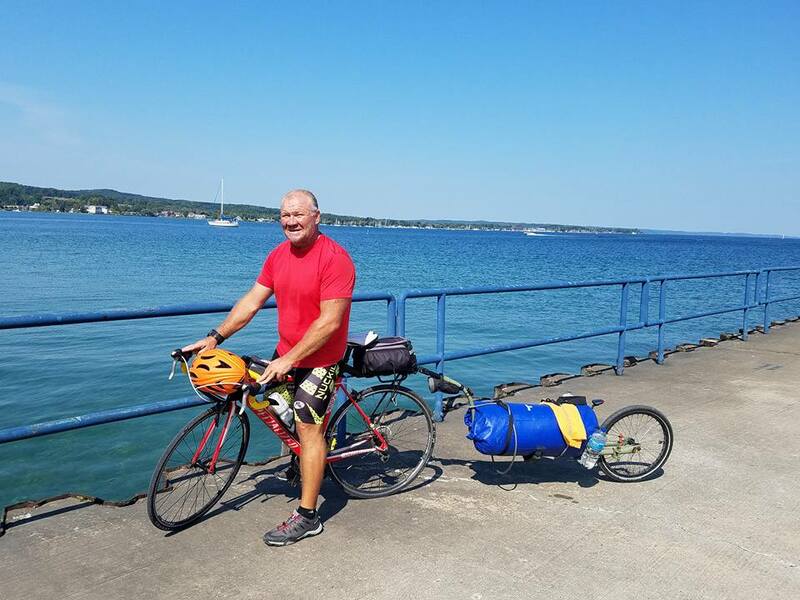 From Sept. 9-16, Brubaker pedaled his way up the coast of Lake Michigan, stopping in campgrounds along the way before concluding the journey in Traverse City. 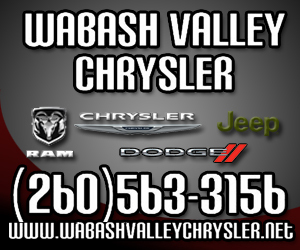 The Wabash County Jail will soon be contracting out what were two positions for its commissary. 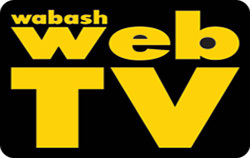 Wabash County Sheriff Bob Land reported to the County Commissioners on Monday, Oct. 30, that he hopes to have a contracted position replace one full-time and one-part time position at the jail. 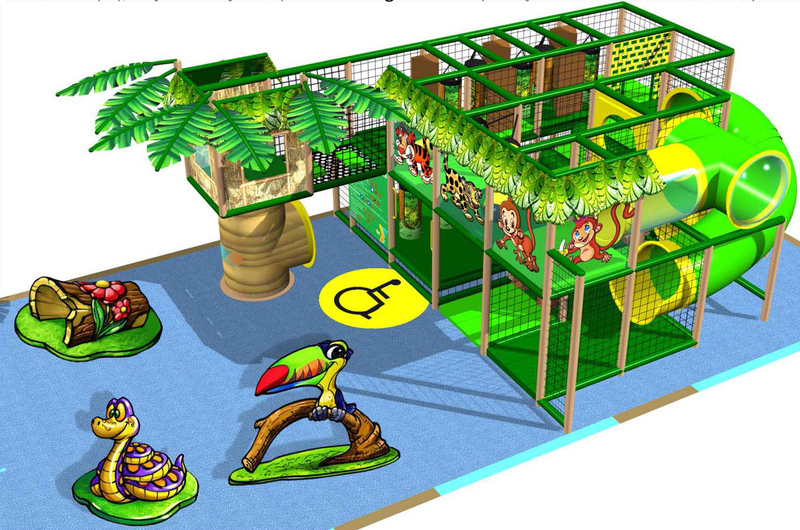 A new rainforest play park room at the Wabash County YMCA could be on its way. That is, if organizers are able to raise $50,000 by Dec. 15. The campaign went live Wednesday, Nov. 1, and “have 45 days to get it done,” according to Jordan Tandy, YMCA Board Chief Volunteer Officer. NORTH MANCHESTER -- Six years ago, an idea turned into a small reality when Gary Long and his family opened Manchester Marketplace in downtown North Manchester. On Oct. 30, the bulk and discount grocery, which also added a deli a couple of years after opening in 2011, made the move to State Road 13, just south of SR 114. The Wabash Board of Public Works and Safety received two bids Thursday afternoon, Nov. 2, for construction of a new building behind the north side fire station. D.T. Construction Services Inc. bid $193,416 for the work, with an add-on amount of $9,000 should any of the masonry work take place in the winter. Randall Construction bid $179,165.15, with no add-on amount. 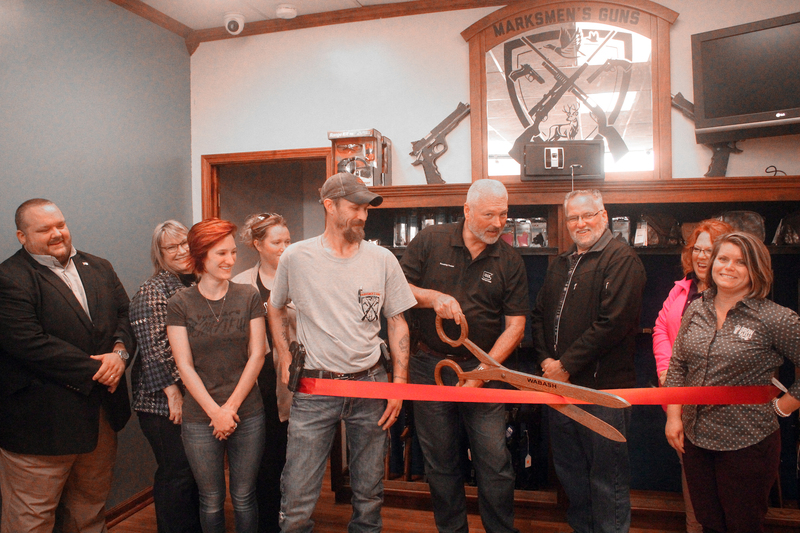 Marksmen’s Guns opened for business on Friday, Nov. 3, in downtown Wabash. 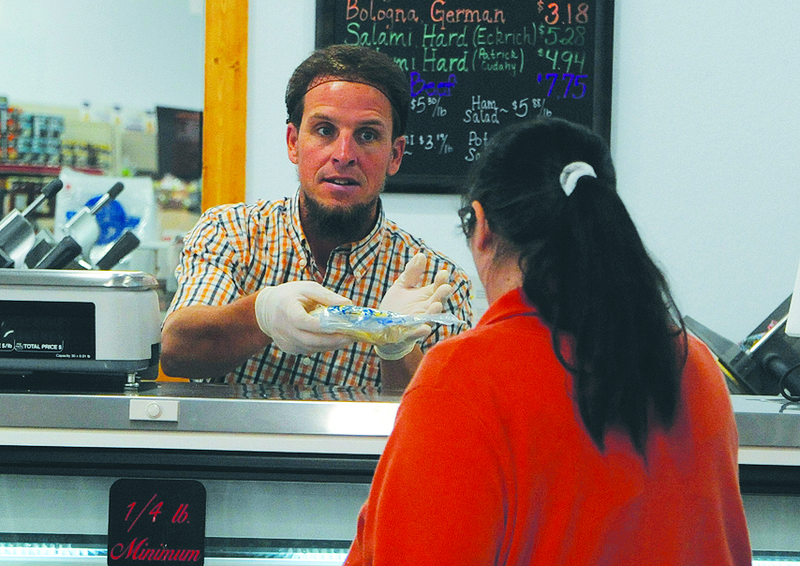 The business, located at 9 E. Canal St., is owned by Mark Baum, and is a family-run enterprise. His son, Brent Woodyard, will man the business day-to-day.